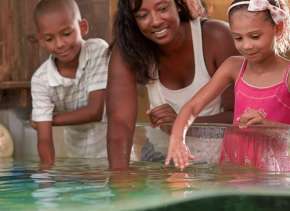 Fall in love with Fort Wayne attractions at "Be a Tourist in Your Hometown"
Posted on August 24, 2012 at 10:04:17 am by Lauren C.
Whether you&apos;ve lived in Fort Wayne for 60 years, or 6 months, chances are there is something new to take in. 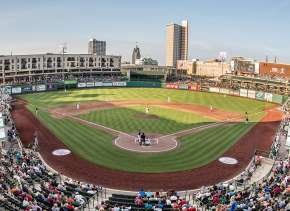 Be a Tourist in Your Own Hometown might be your chance to discover (or rediscover) Fort Wayne attractions. And on Sunday, September 9th, from 12 noon - 5 pm, you can visit 12 of Fort Wayne’s museums and attractions for free! Here&apos;s how the program works: 1. 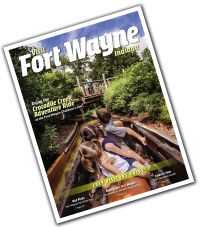 Pick up a passport at any Fort Wayne Scott’s, Kroger, or Tower Bank location. Or download a one-page passport online. 2. 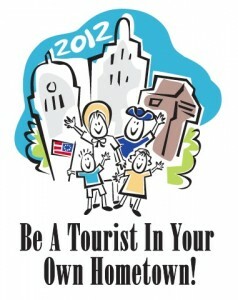 On Sunday, September 9th, you will be able to visit 12 of Fort Wayne&apos;s participating attractions and museums - FOR FREE! 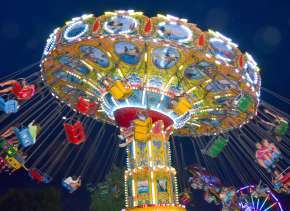 Just use your passport to gain free admission to all attractions listed within - one passport good for entire party. So what can you expect? Participating attractions include African/African-American History Museum, Allen County Courthouse, Artlink, Embassy Theatre, Foellinger-Freimann Botanical Conservatory, History Center, Fort Wayne Museum of Art, Parkview Field, Science Central, The Lincoln Tower, Historic Fort Wayne and Visit Fort Wayne Visitors Center. Insider&apos;s Note: Don&apos;t forget your camera. There will be plenty of photo opps!